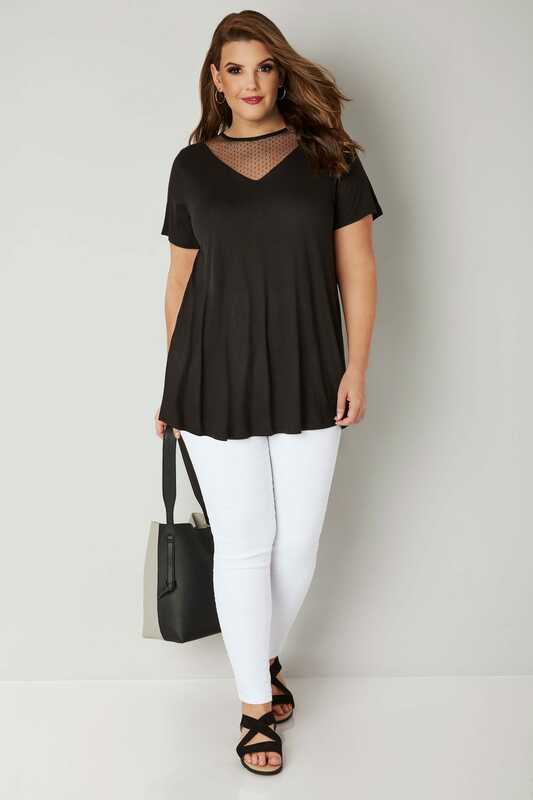 Add pretty details to your casual collection with this chic top. 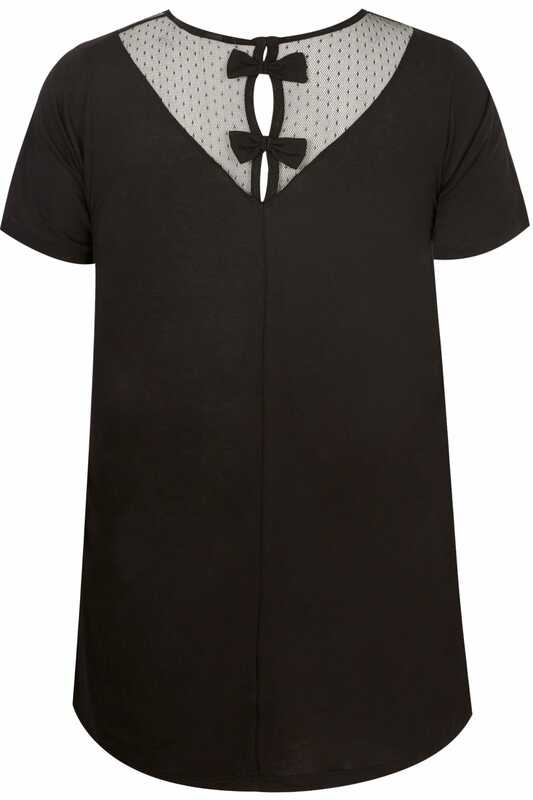 Made from a comfortable jersey fabric, it features front and rear mesh inserts and elegant bow detailing to the back. Team with denim and a pair of your favourite flats for an effortless daytime style. 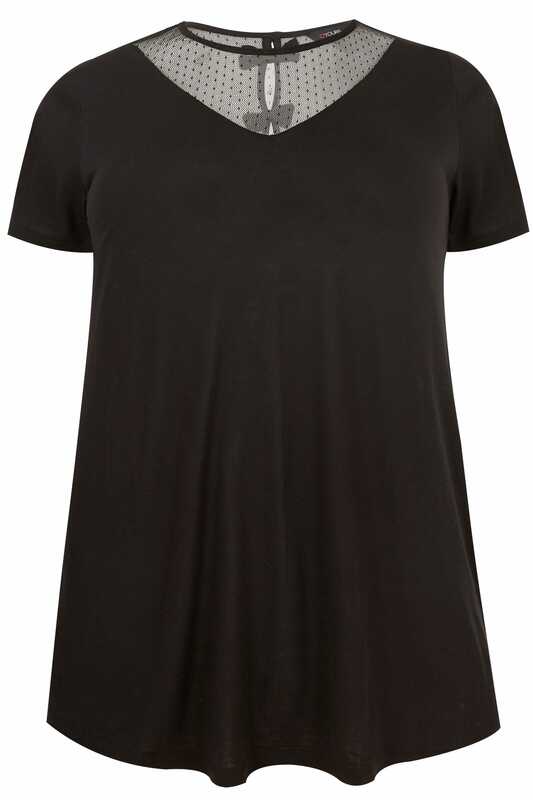 We love the versatile and easy-to-wear design elevated by finer details.